Central Hudson has a commitment to integrity, a dedication to customers, and a determination to improve the quality of life for others. Those are the hallmarks of the employees of Central Hudson—and of the entire CH Energy Group organization. 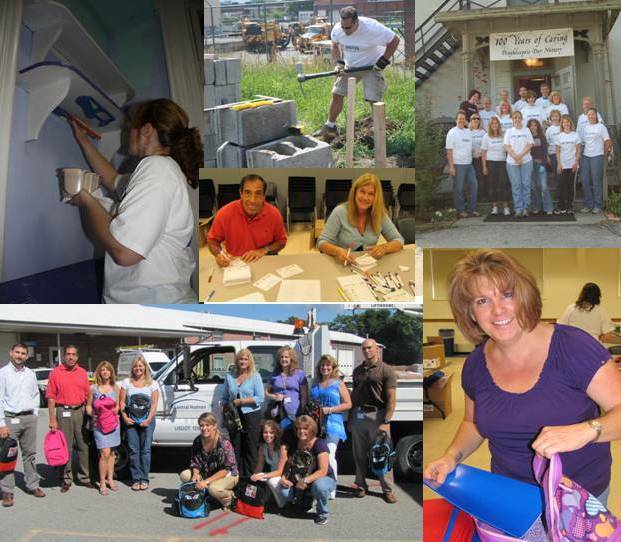 The men and women of our Company take pride in serving the communities where we live and work. Through our commitment to nonprofit groups like the United Way, and employee volunteer efforts, the company and its employees take an active role in making the world a better place for the people we serve.